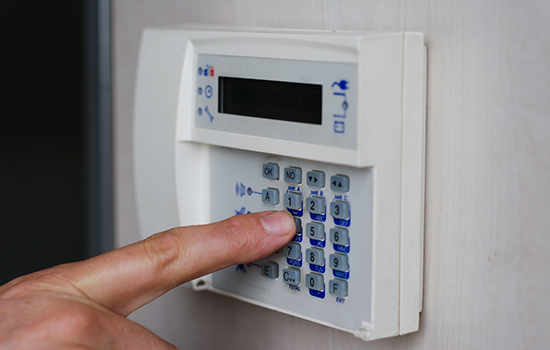 Welcome to Precision AlarmTech, Inc.
Keeping your home or place of business safe is our priority at Precision AlarmTech, Inc., where we sell and install high quality security alarms, access control systems, and security cameras. Our services are guaranteed to prevent loss and unauthorized access, making us the most professional solution on the market. When you need to know “who’s watching your back?” trust Precision AlarmTech, Inc.
As the most trusted security company in Wickliffe, OH, we expend a great deal of energy finding the most effective security devices on the market, carrying products from within the Unites States and beyond. 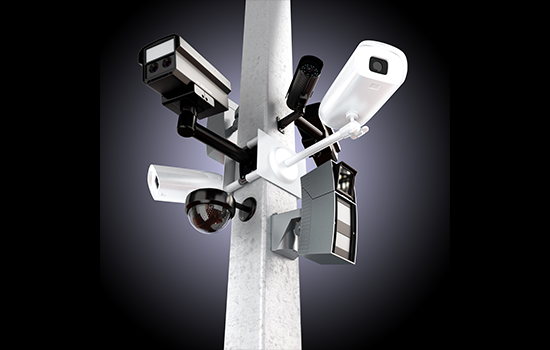 Since a security solution is only as effective as the tools it relies on, we continually strive to bring our customers the most effective systems and devices available and to sell them at conveniently low prices. The other, equally important, aspect of effective security is personnel. This is true especially during installation, since high quality security devices that have been poorly installed are easily bypassed by burglars, vandals, and other criminals. 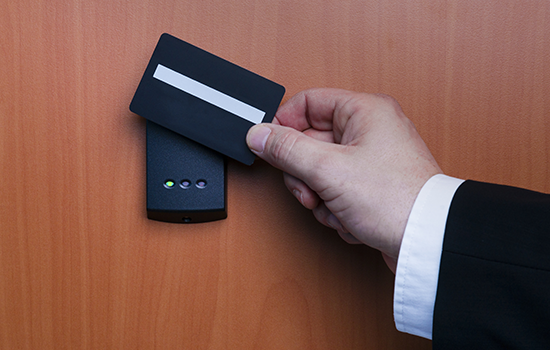 In order to enjoy the full benefits of a customized security solution, you need to hire installation experts such as us, Precision AlarmTech, Inc. This combination of highly qualified personnel and world-class security technology is what allows us to beat our competition and provide the greatest value for security solutions in our region. Find out how we can help you by calling us today and scheduling a consultation with one of our security experts. We are always ready to help new clients keep their assets and properties safe, so arrange your consultation today!